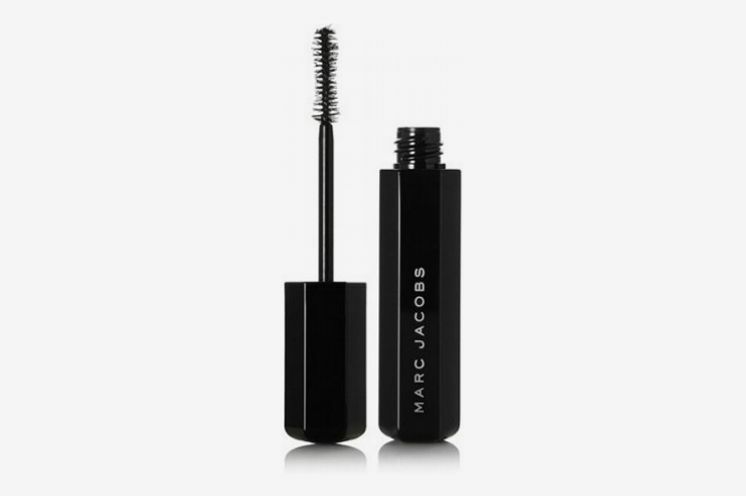 While we’ve written about mascaras before — from the dramatically lengthening to an ultrablack type from Japan that never smudges — and previously asked makeup artists what they consider the best waterproof mascara, here we’ve rounded up the best mascaras overall, going by the praises of the most enthusiastic reviewers on Sephora. 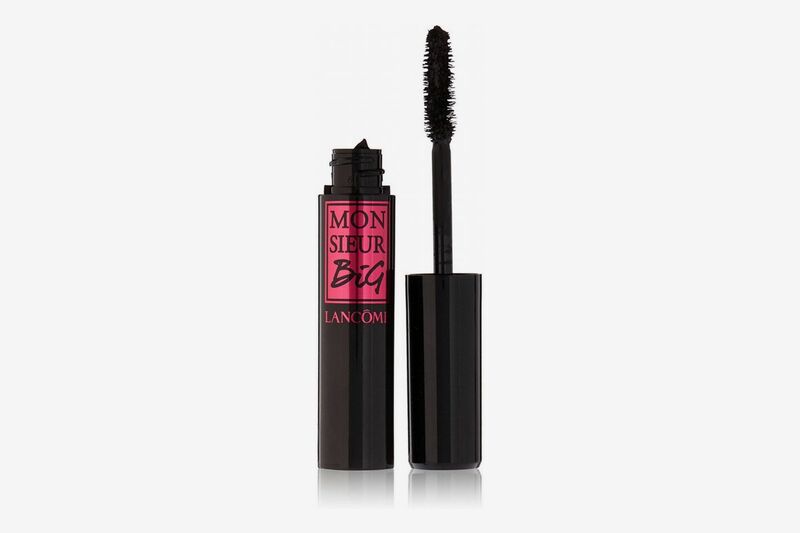 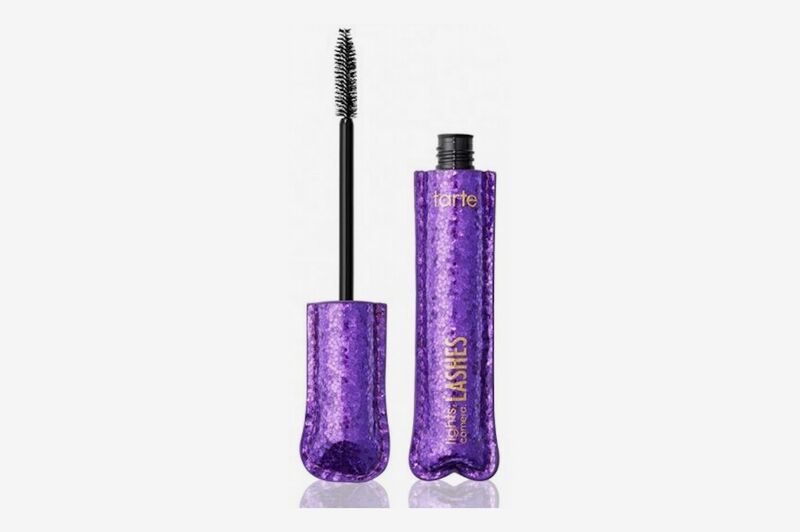 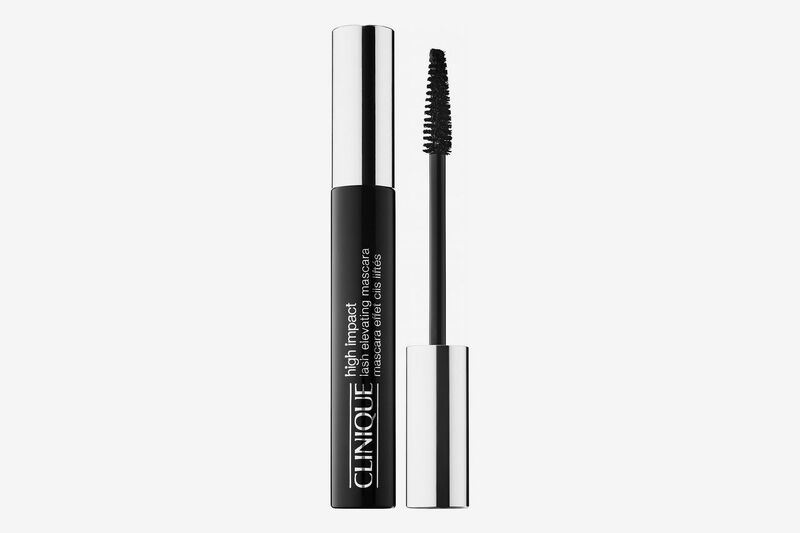 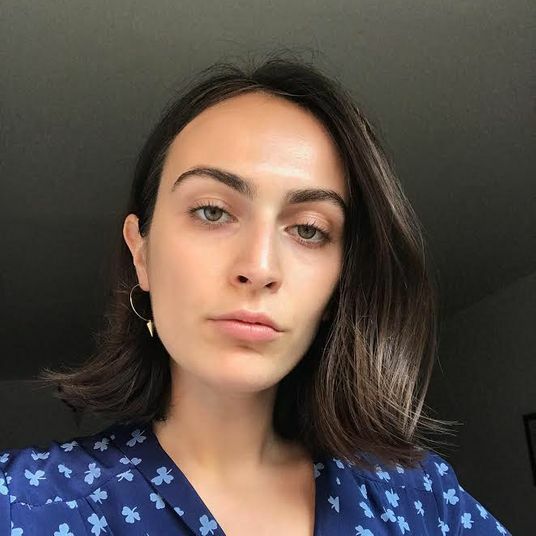 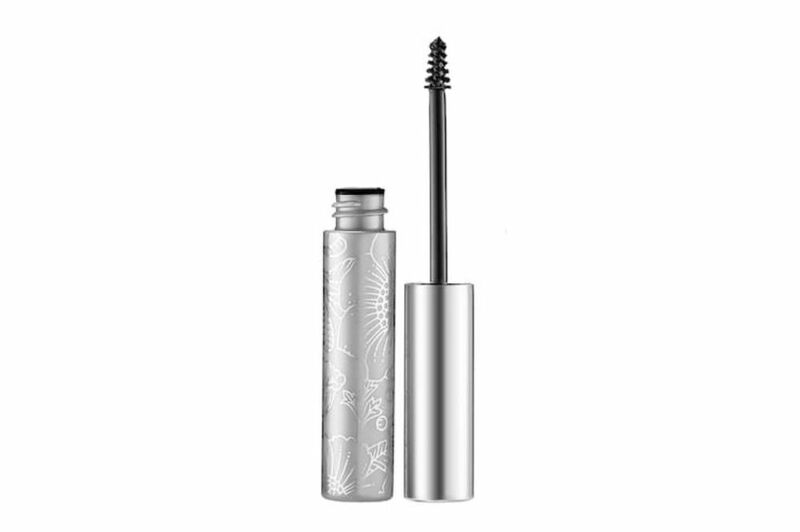 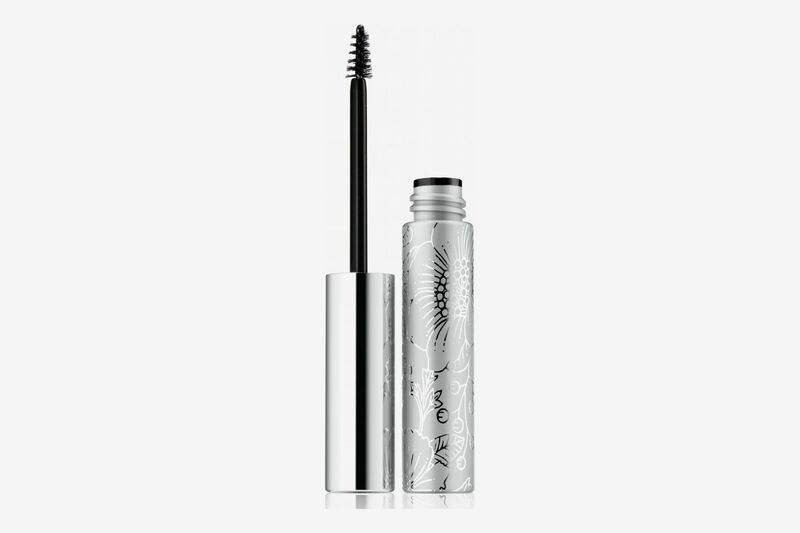 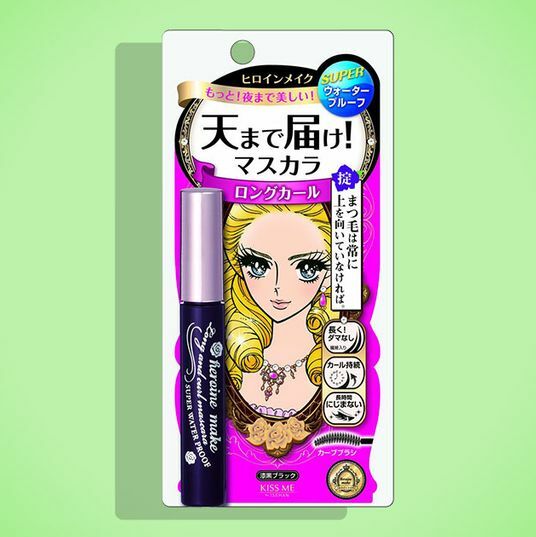 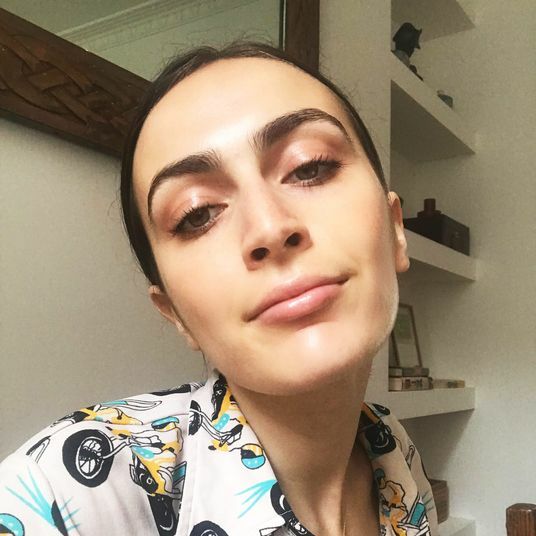 With 14,000 reviews on Sephora, this mascara has earned a devoted following among lash fanatics who praise its defining, lengthening, and volumizing powers. 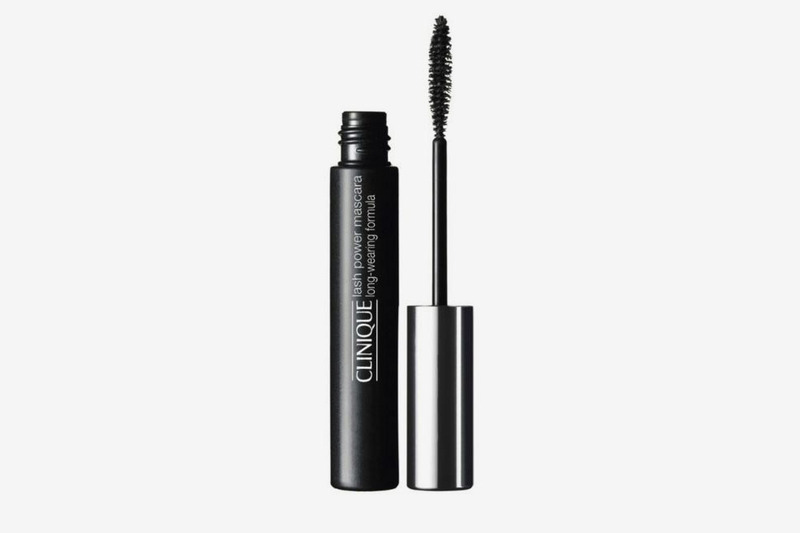 A number of reviews remark on how the brush’s staggered bristles hold and grip lashes at the root for better lift and volume, and how its long-wear formula stays on all day long. 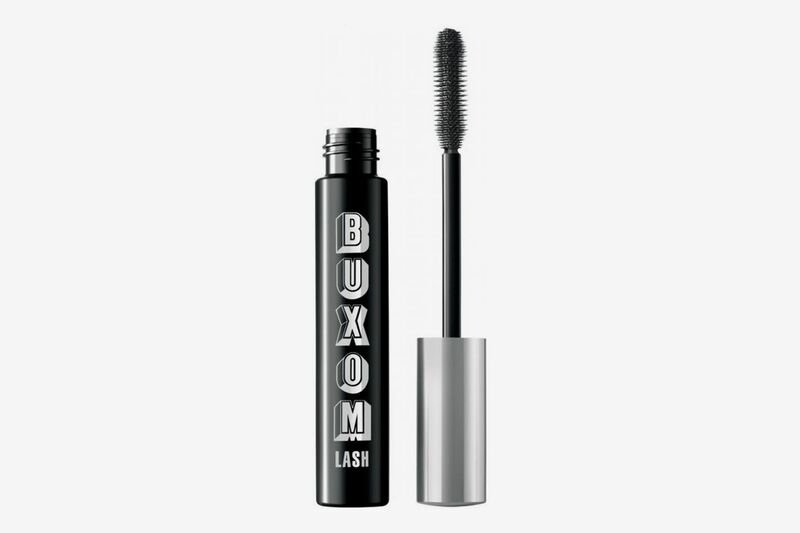 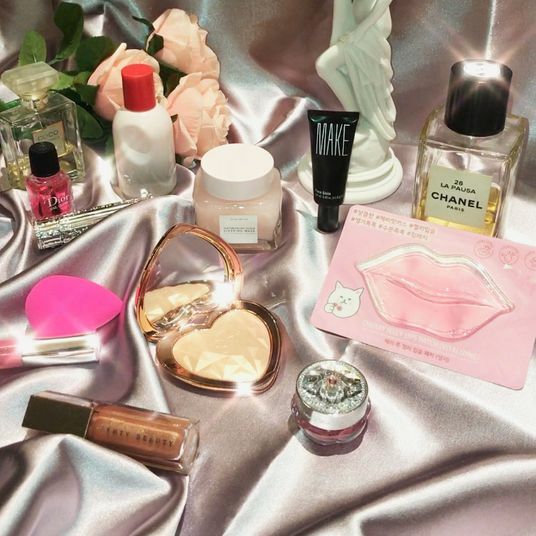 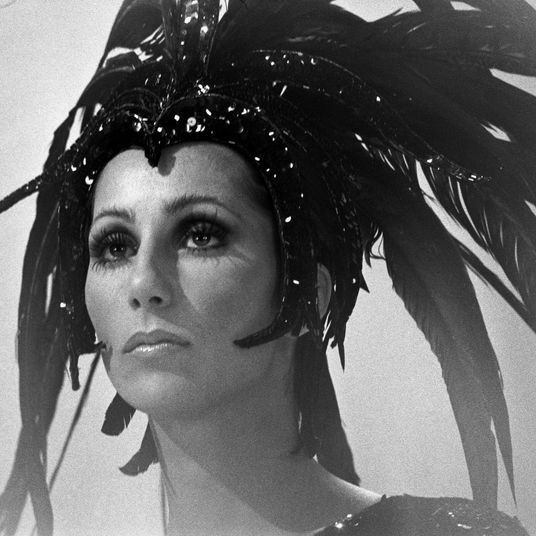 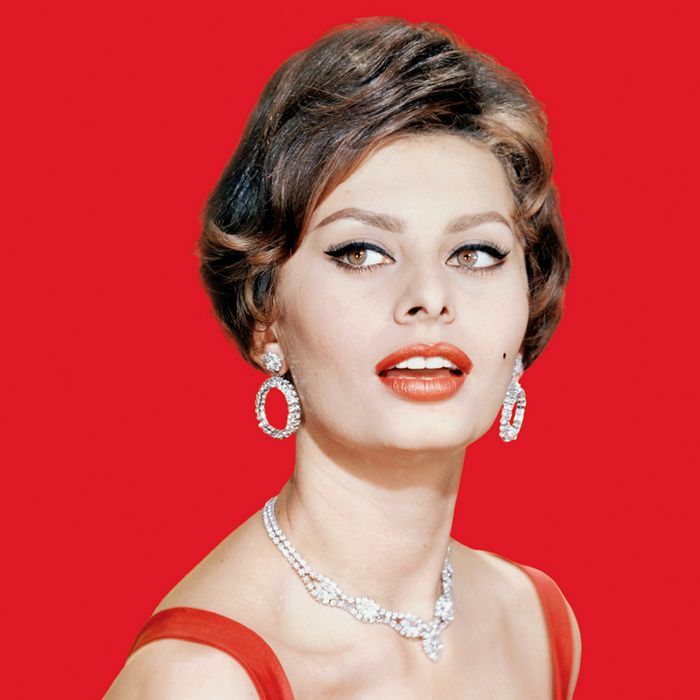 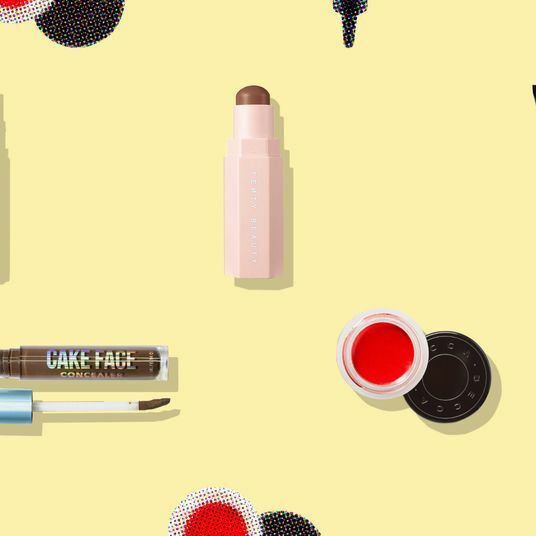 And now, some micro-picks for every type of mascara you might be looking for. 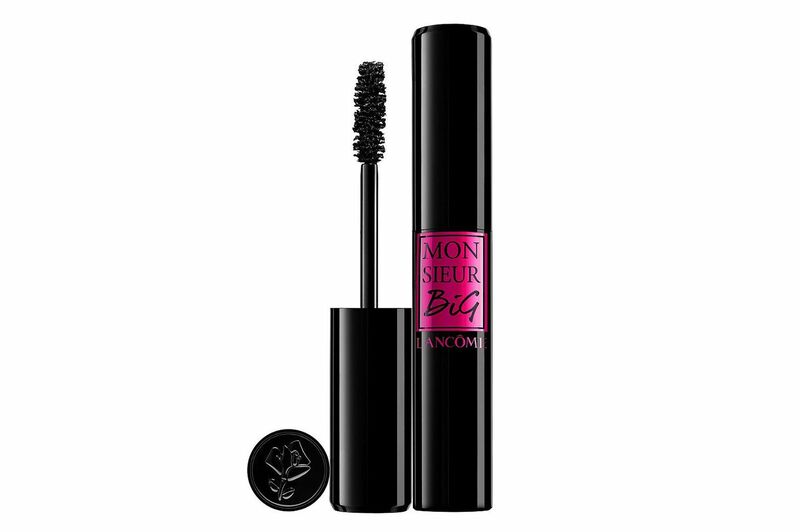 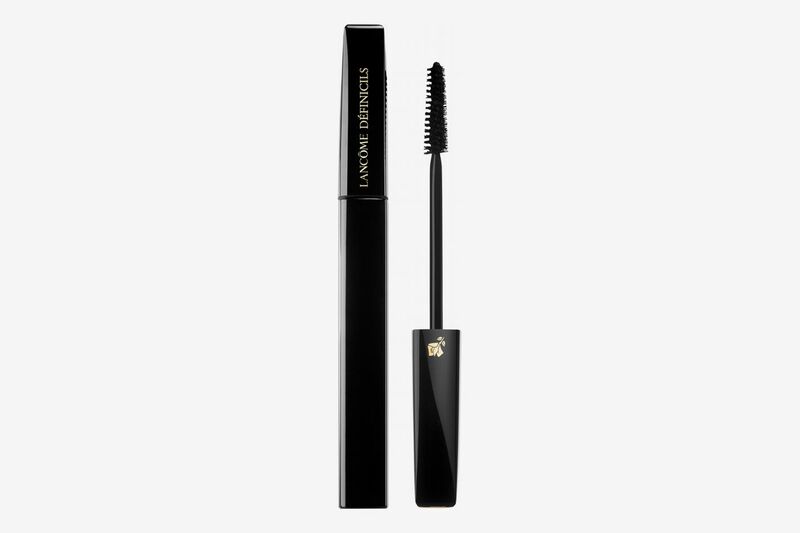 Lancôme designed the bristles of this wand in a hedgehog-like pattern, with grooves that separate lashes. 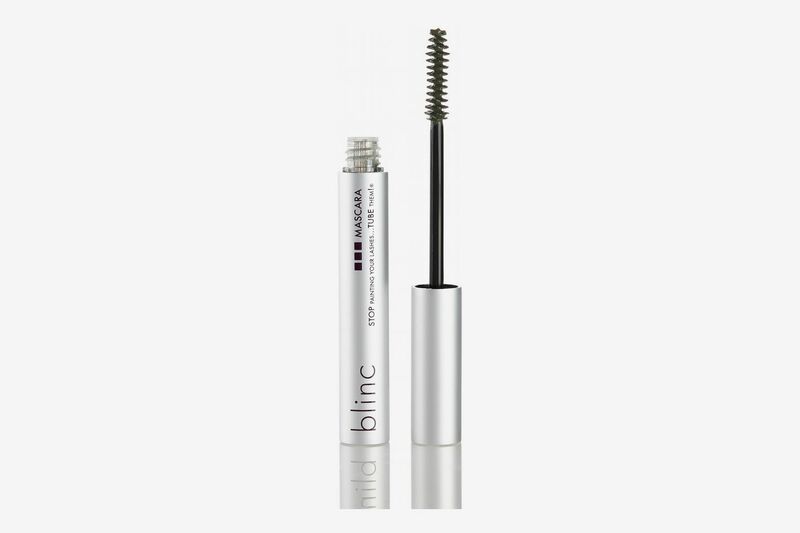 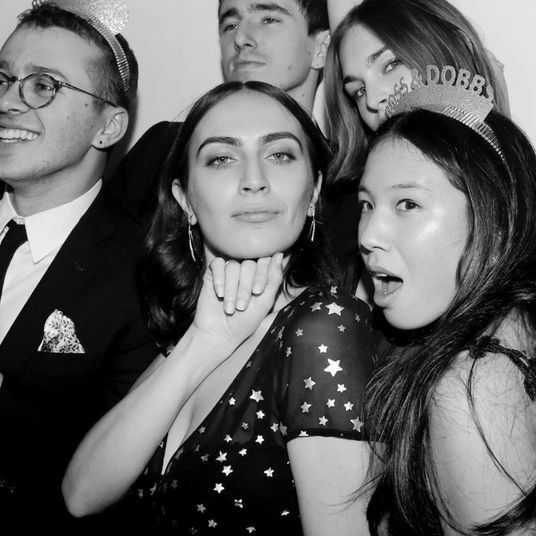 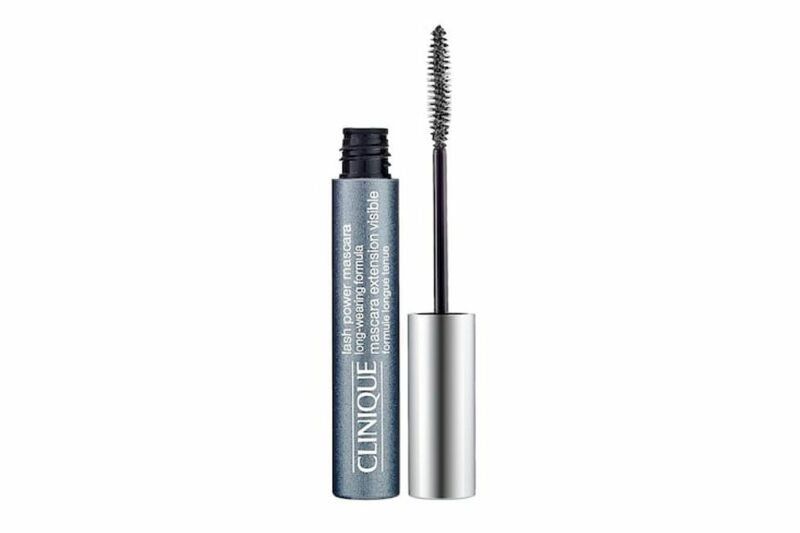 Reviewers call the wand a favorite for creating a natural, clump-free look, with one saying it blows other lengthening mascara wands out of the water: “No clumps. 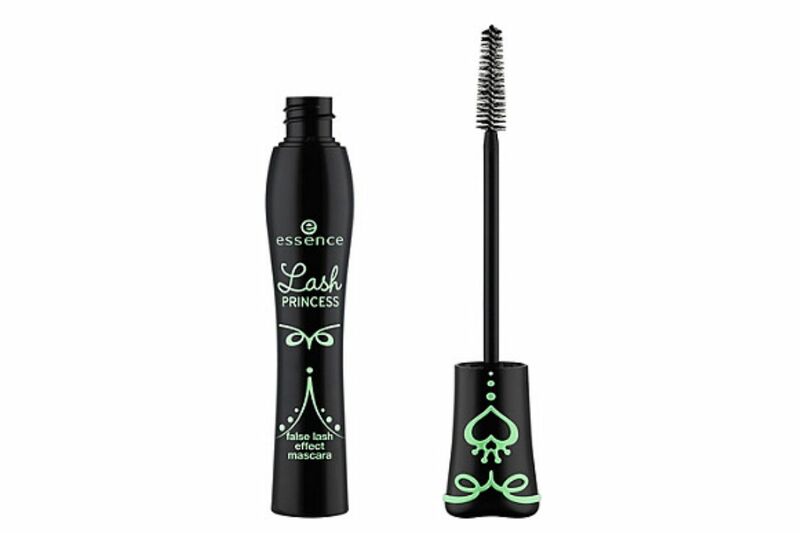 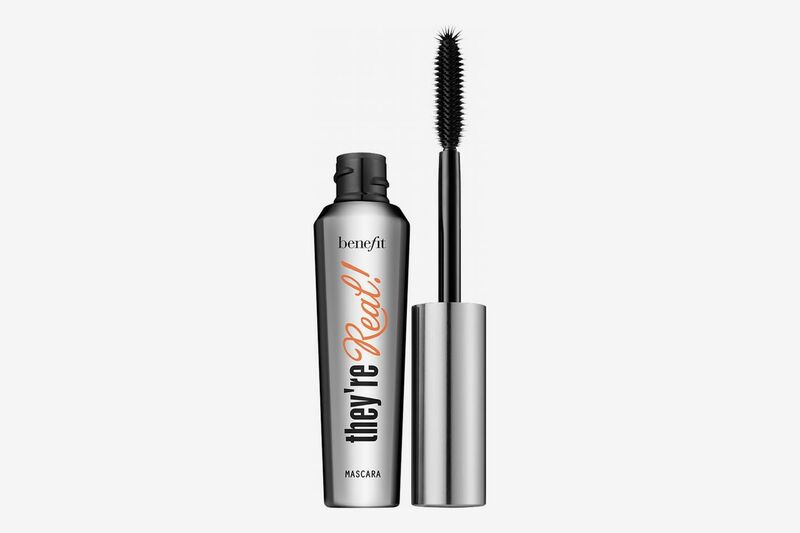 The brush separates my lashes very well, and I don’t look like a raccoon by the end of the day.” Another wrote that after hearing the Définicils mascara was the best for treating lashes “on top of doing a bang-up job of looking good,” she purchased some and confirmed the rumors were true.